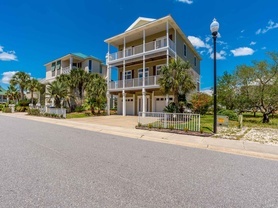 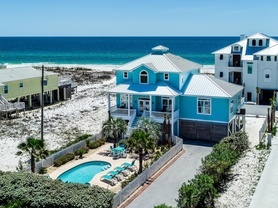 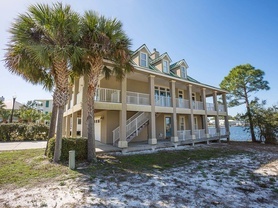 Plan your getaway to Alabama’s Gulf Coast and get ready for a sweet Southern experience in our Orange Beach vacation rentals! 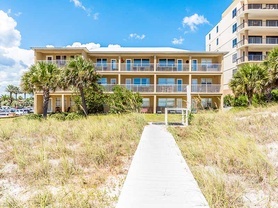 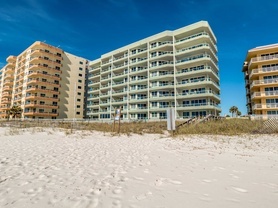 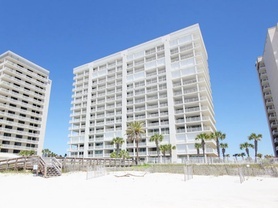 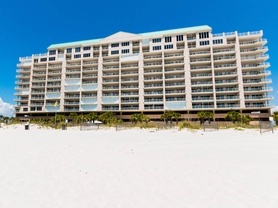 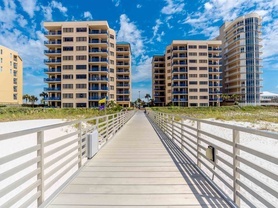 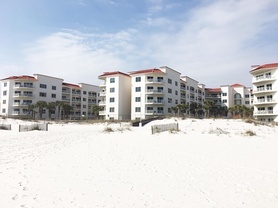 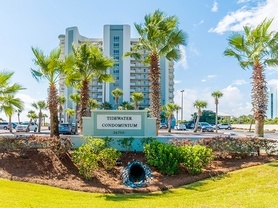 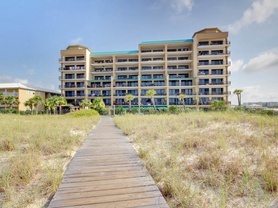 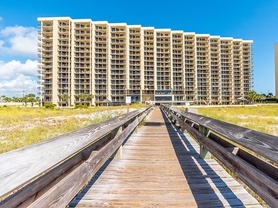 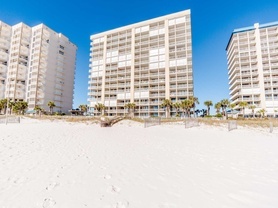 Our condos in Orange Beach, along with our Perdido Key vacation rentals, offer a variety of amenities to enjoy while staying with us on the Florida-Alabama line. 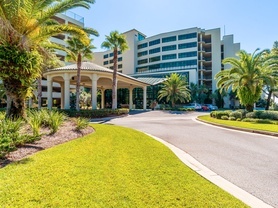 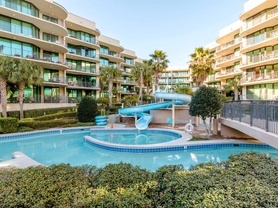 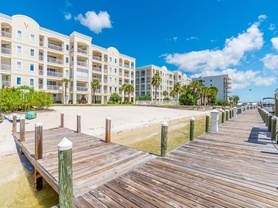 Whether you’re looking for a location near attractions, dining, and entertainment, such as The Wharf or Flora-Bama Lounge, or great amenities, including community pools, fitness centers, and tennis, you’ll find it here. 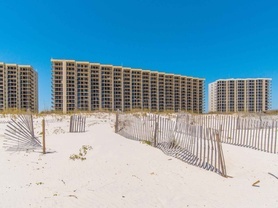 For even more information on how you can enjoy your vacation in Orange Beach, Alabama, visit our Gulf Coast Guide. 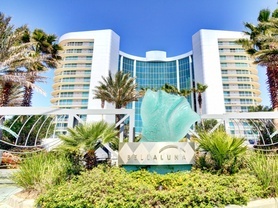 Here you will find our favorite area activities, restaurants, and more that we recommend you see and do while with us.